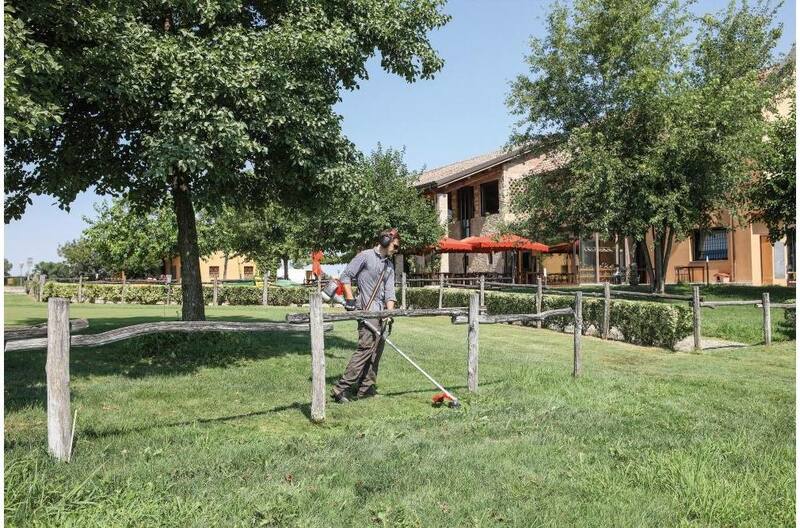 The NEW efco DS 2700 S professional brushcutter was developed for intensive use. The DS 2700 S has top of the line performance, while also providing comfort for longer projects. 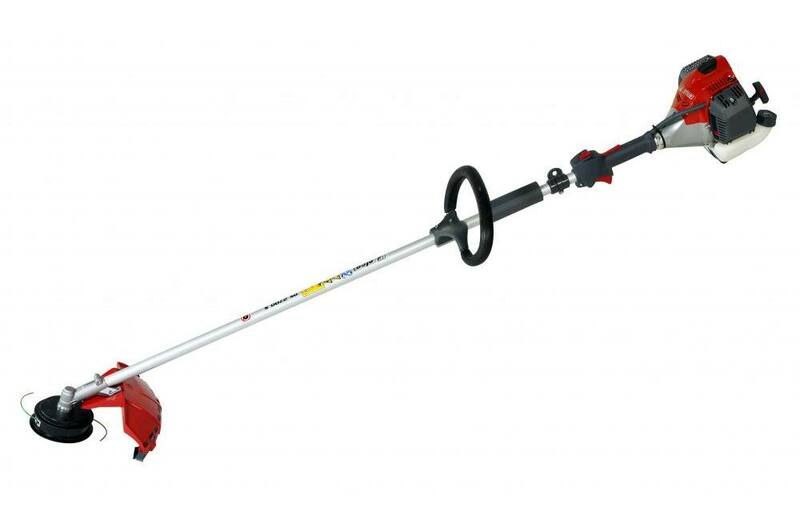 Special design gearhead for maximum performance and machine balance.